I want to unlock my motorola cell phone. pl let me knew , if any other information is needed. 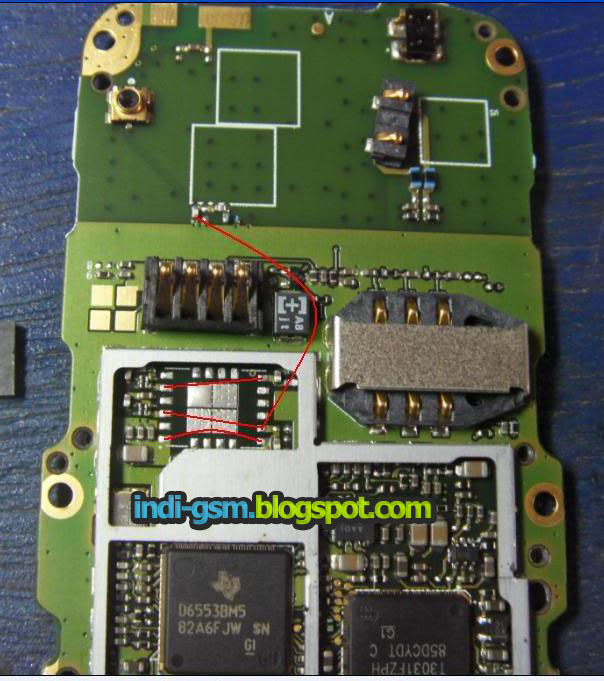 motorola w230 ka p.a jumper digea .